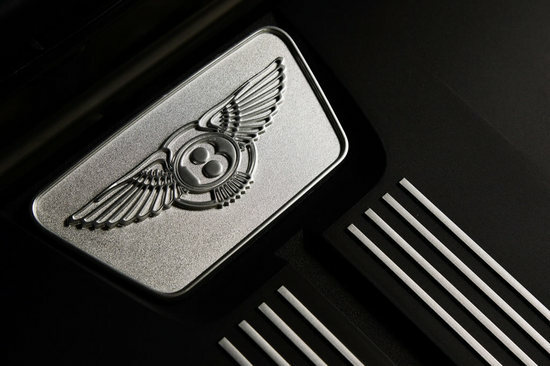 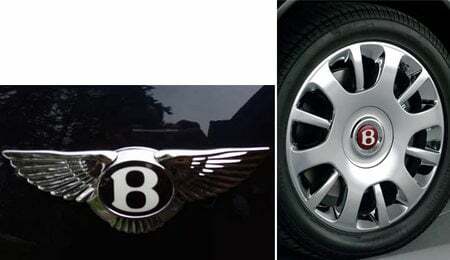 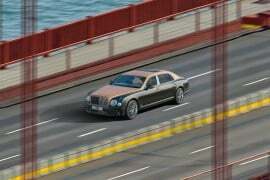 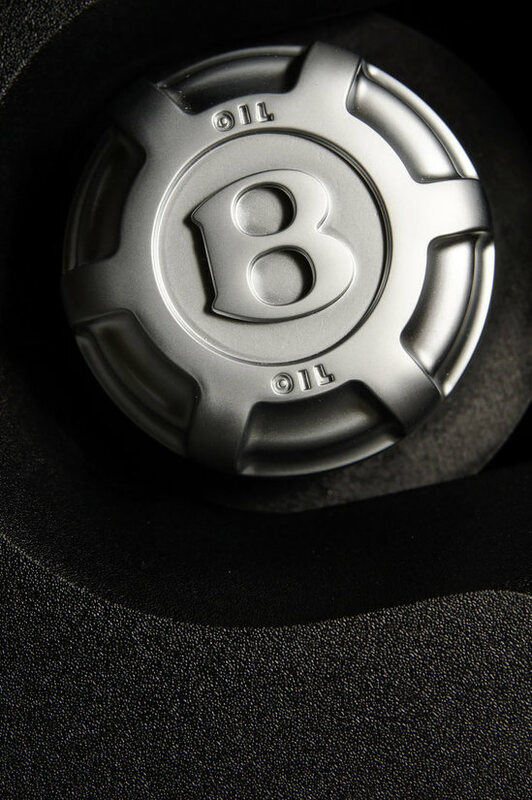 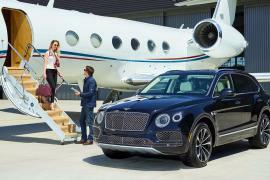 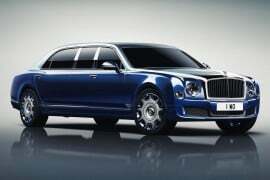 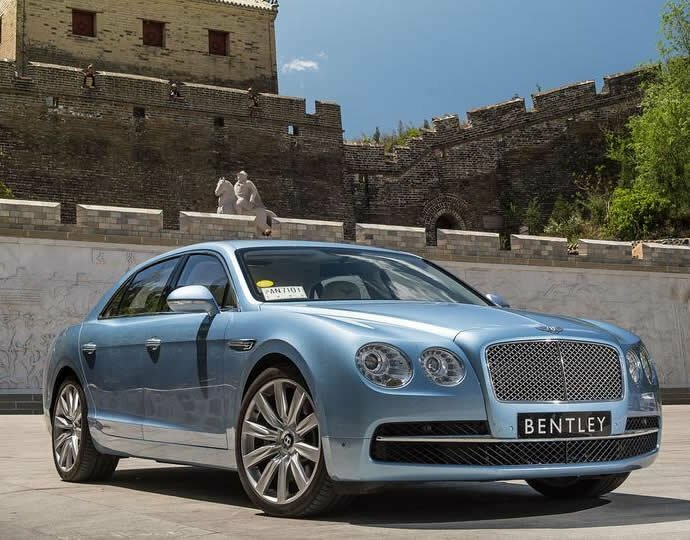 Bentleys have forever been powerful cars for folk who prefer driving a few tons of luxury instead of those rattling contraptions people travel in these days. 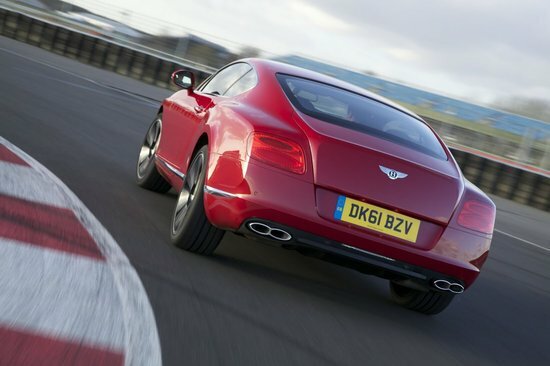 The British-manufacturer, known for its tradition of building cars favored by royalty and the like, gave its customary design thought a twist when it first launched the Continental GT in 2003. 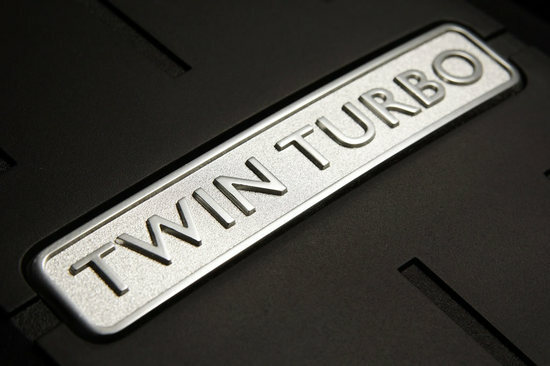 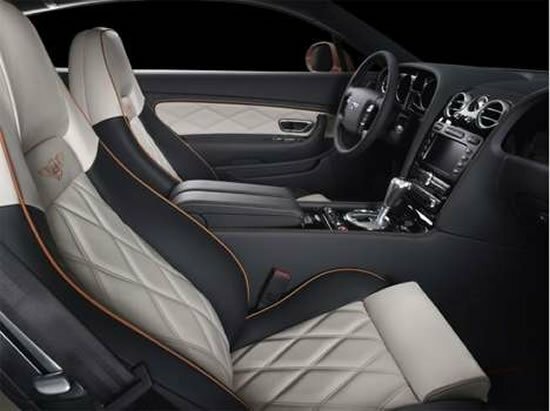 Now, the manufacturer has unveiled the newest generation of this muscular luxury car, the 4.0 liter, twin turbocharged Continental GTC V8 and its coupe cousin, the Continental GT V8. 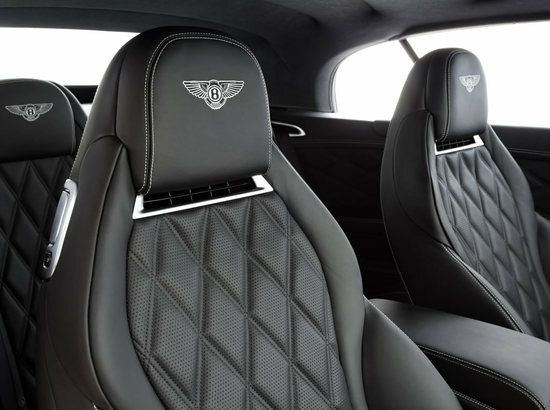 With an engine that delivers 500 bhp at 6000 rev/min with 660 Nm of torque, the GTC dashes from 0 to 60mpg in just 4.7 seconds and boasts a top speed of 187mph. 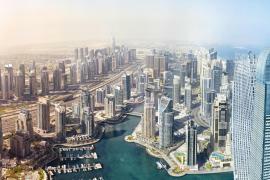 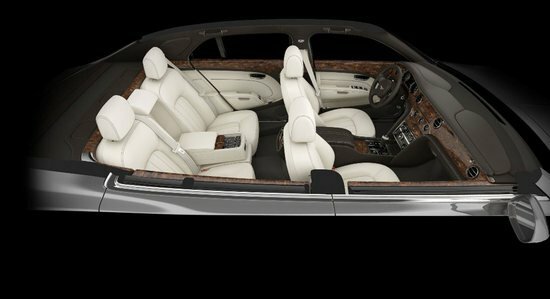 with Bentley shifting focus on fuel efficiency, the new V8 Continental models are eco-efficient and spout out 40% lesser Co2 emissions. 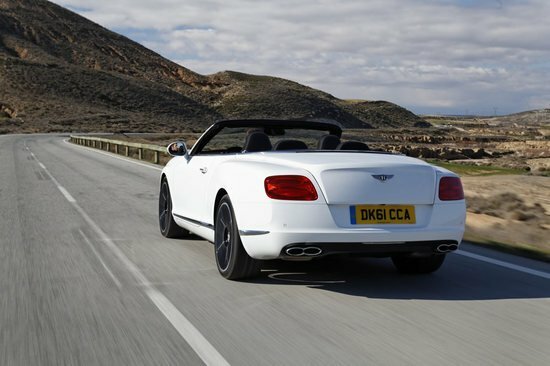 With an equally exhilarating exterior with a black gloss matrix grille with a chrome frame and centre bar, the new Continental GTC V8 is available with standard 20” alloys or optional 21” six-spoke wheels in Diamond Black or Diamond Silver finishes. 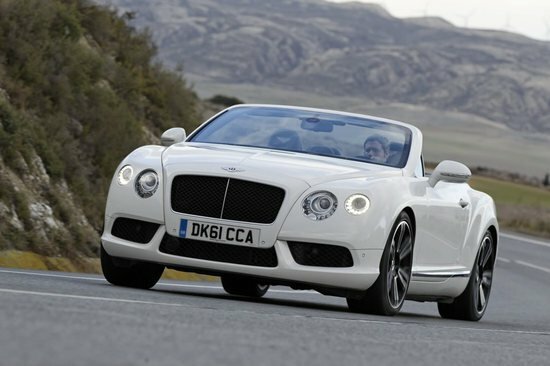 Weighing in at 2470 kg, the Bentley Continental GTC V8 is a perfect blend of luxury, speed and performance.